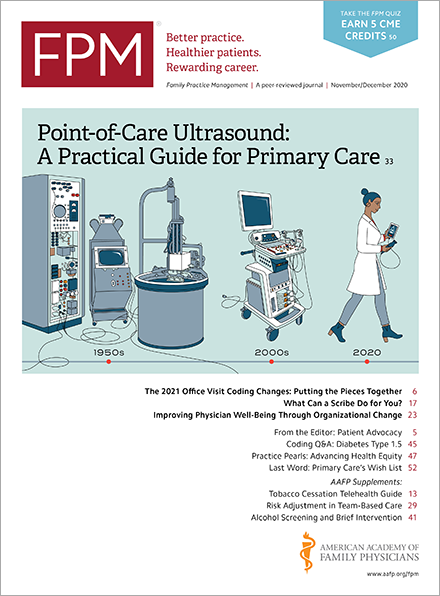 A new survey of group medical practices shows that while many physicians expect they will be able to meet at least the minimum requirements of the Merit-based Incentive Payment System (MIPS) this year, most see it as a huge burden that affects their ability to care for patients. The Medical Group Management Association (MGMA) polled 750 group practices in June(www.mgma.org) about the costs of complying with federal regulations. Nearly half (49 percent) said they spent more than $40,000 per full-time equivalent physician directly or indirectly last year to comply with new or existing federal regulations. The regulatory issue cited as the most burdensome was Medicare’s Quality Payment Program (82 percent), which includes MIPS. It was followed by the lack of electronic attachments for claims and prior authorization (74 percent), Medicare audits and appeals (69 percent), and lack of electronic health record interoperability (68 percent). Asked specifically about MIPS, 80 percent of respondents said they were very or extremely concerned about the clinical relevance of MIPS to patient care, and 73 percent described it as a government program that does not support their practices' clinical quality priorities. Seventy-one percent also expressed significant concern about the cost of implementing MIPS. That said, 84 percent of respondents said they were participating in MIPS this year and 72 percent said they planned to exceed the program’s minimum requirements. The costs of complying with regulations as well as the time required affect patients, the respondents said, with 84 percent agreeing or strongly agreeing that reducing Medicare’s regulatory complexity would allow their practices to shift more resources to patient care.